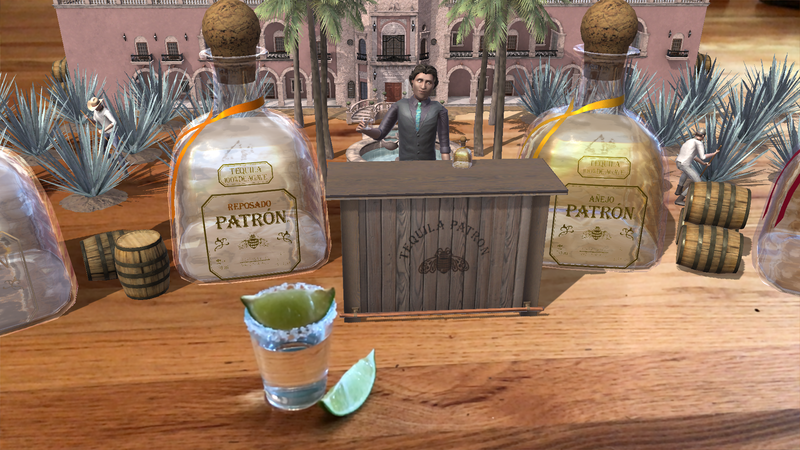 We worked with M Booth to create Patrón’s augmented reality application using Apple’s ARKit technology. “The Patrón Experience” is an iOS 11 application that takes users to the highlands of Jalisco Mexico, to visualize a virtual hacienda where Patrón is made. 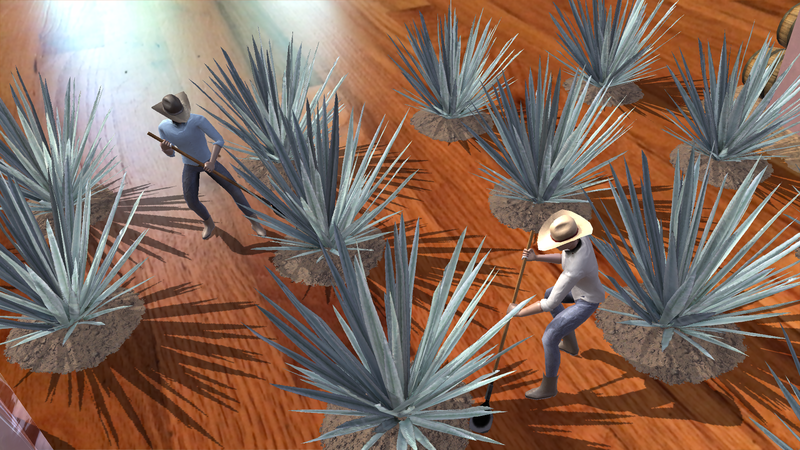 Users can plant virtual agave plants and watch virtual farmers harvest them on any flat surface, such as a floor, or bar. There, a miniature bartender describes tasting notes for the brand’s liquor selection. 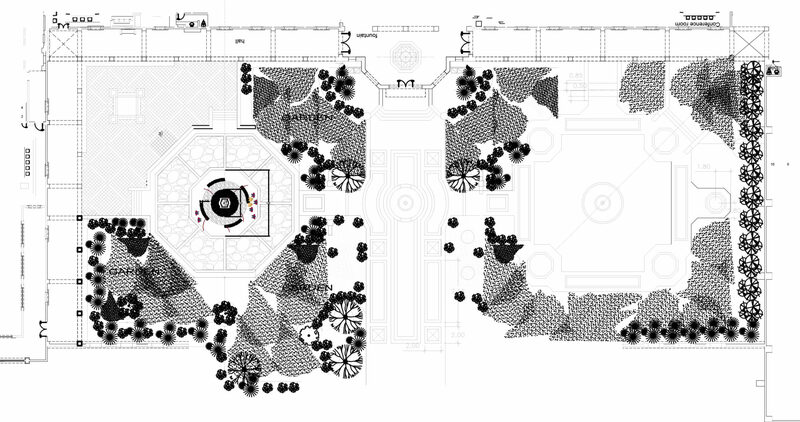 We integrated a number of in-app experiences for Patrón’s hacienda expansion, including image capture capabilities, and a virtual planting sequence. The application debuted alongside the release of Patrón Extra Añejo in November 2017.